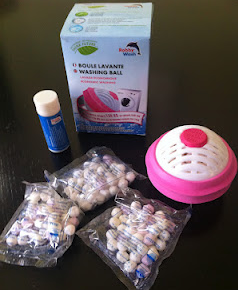 Giveaway for the Robby Wash Ball Laundry Pack ends TONIGHT! Over 120 washes!!!! !